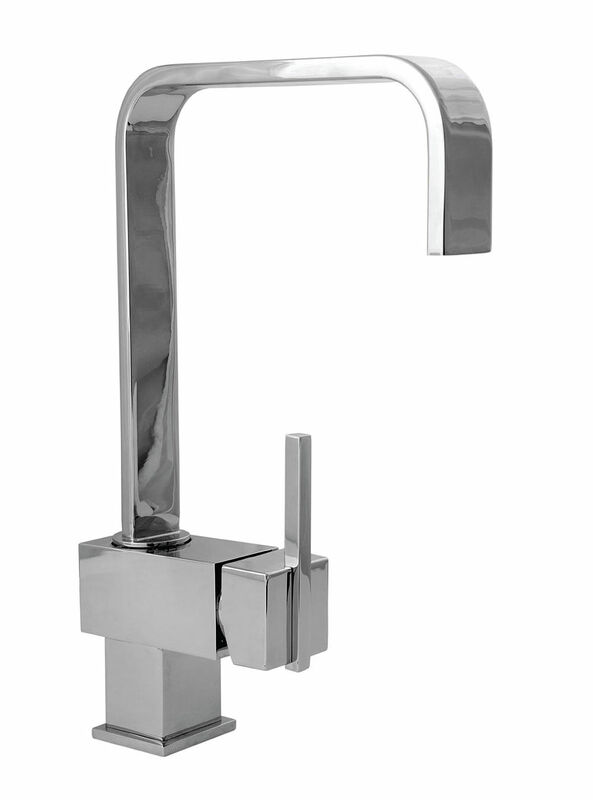 Edge Sink Mixer Tap is and astoundingly versatile creation of Deva. 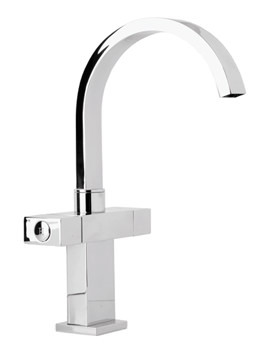 Exuding excellent styling with its sharp design, the tap features tilt & turn operation for smooth water-flow and temperature. Equipped with ceramic-disc technology for smooth functioning, it also features high swivel spout. 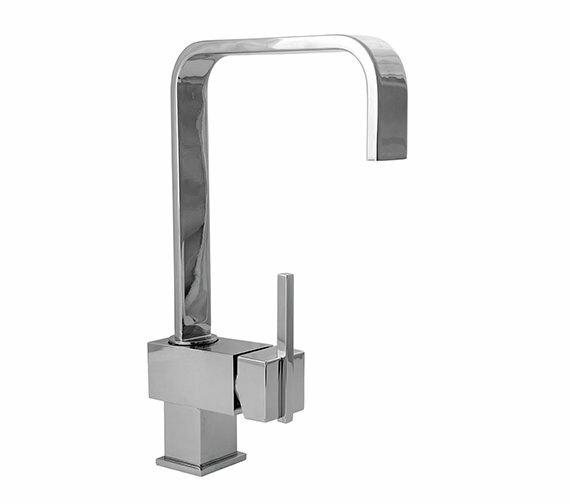 Completely polished in shinny chrome this ultimate brassware will flatter you. 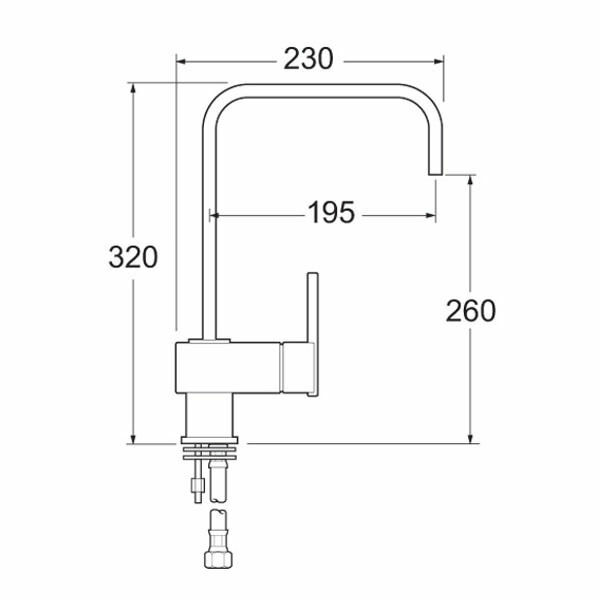 Easy to install and maintain, it comes with a 12 year guarantee from Deva.